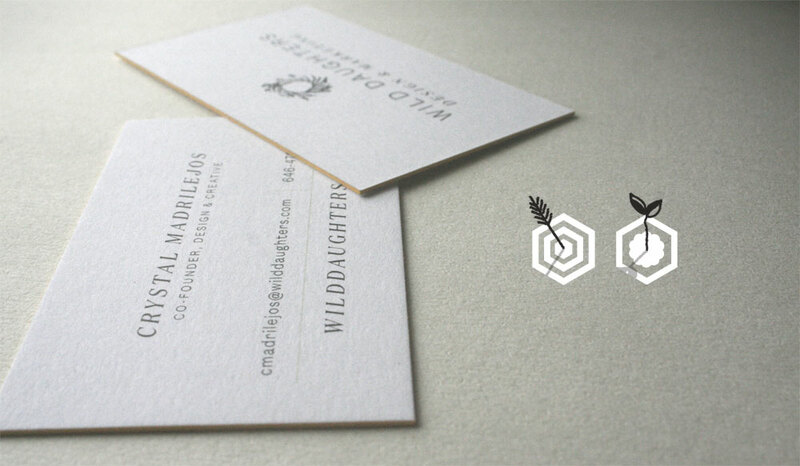 Many small business owners wonder if they still need business cards, and the answer is: yes. But they don’t have to be boring. 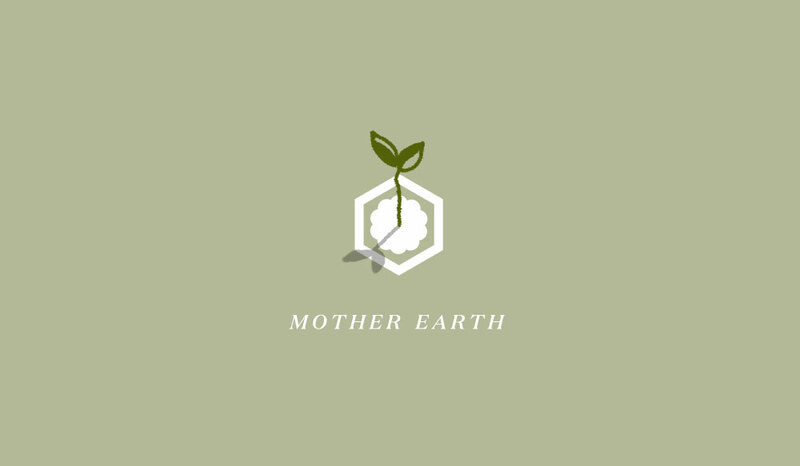 Here are 4 ways to make business cards good for your brand and good for the earth.